If you are gonna own a whistle it better be loud enough to blow someone's eardrums! Introducing the World's loudest whistle. 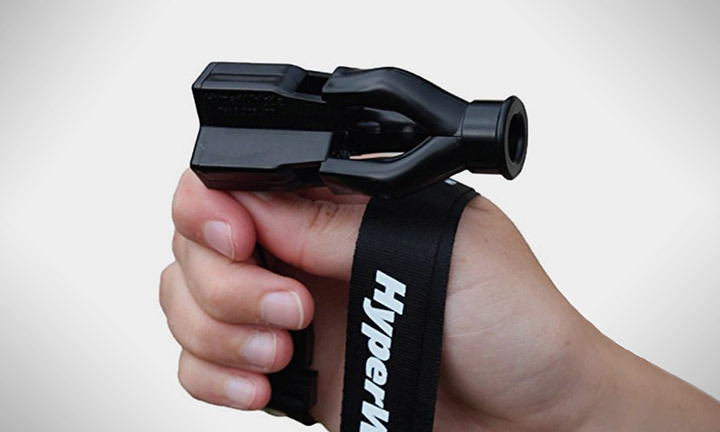 The hyper whistle looks nothing extra ordinary but it can reach upto 142 dB in a blow. 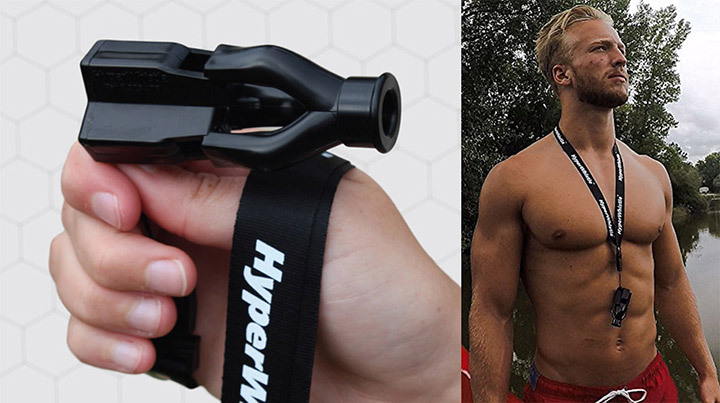 The package includes a pair of earplugs for hearing protection, and an easy clip neck lanyard to comfortably wear the whistle around your neck. 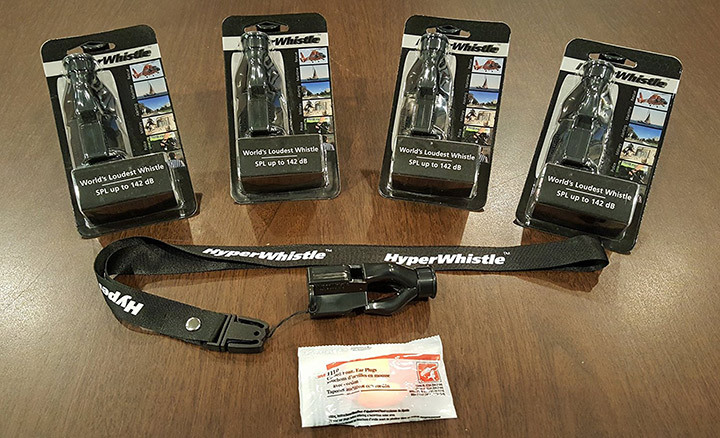 When looking at the Hyperwhistle’s make the device is made with an antimicrobial composite polymer which even allows the whistle to float on the water. The whistle uses a unique radial tri-frequency design, that allows the shape of the whistle to maximize the conversion of airflow into a terrifyingly loud sound even to be blown underwater.